There are several choices of travel systems — so many that you can’t even decide in a week. Trying to find the best for your family might be a pain in the neck. Among the highly recommended ones is the amazing Baby Trend Nexton Travel System. The Baby Trend Nexton Travel System is lovely and great for its price. 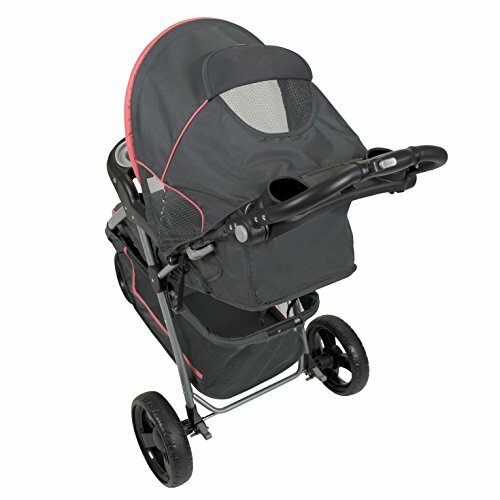 It is a combination of the Baby Trend Nexton stroller and Baby Trend Flex-Loc infant car seat (with base). This review will focus mainly on the Nexton stroller. If you want to know more about my take on the car seat, you can check my thorough review of Baby Trend Flex Loc car seat. Assembling the stroller is as easy as ABC. You can even figure out how to set up the stroller before looking at the instructions. The weight requirement of the stroller is from birth and up to 50 pounds or 42 inches tall. The stroller seat is padded and can be adjusted into different positions. It has three convenient height adjustable slots suitable for young toddlers to older kids. The seat cover is removable for washing. The stroller seat is designed to be high so that your kids can use it up until they grow up. However, there has been an argument between different families about the high stroller seat. Some users like the height of the chair. It fits their older kids. It’s also even more comfortable for them to attend to their kids’ needs. Others thought that it’s too high for their young toddlers to climb in and out of the stroller even with the help of the footrest. 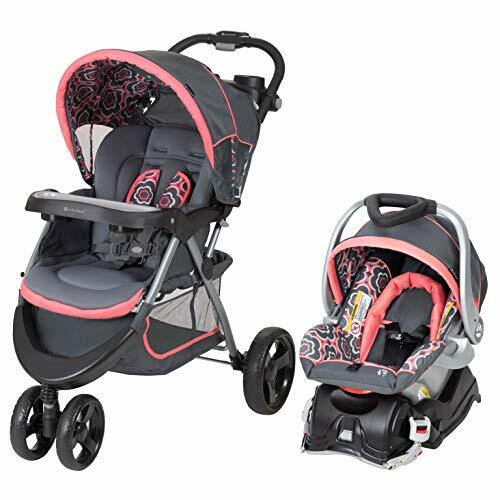 The Nexton stroller has super cute designs for boys and girls which makes it attractive for both kids and parents. The Baby Trend stroller ensures complete safety for your kid by having a 5-point harness that is easy to buckle and unbuckle even for new parents. The harness has shoulder pads to provide complete comfort for your little ones. The pads are removable for cleaning. 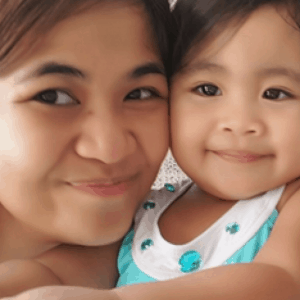 If you think your kid is uncomfortable with the pads, removing them is easy, although I don’t advise it since the straps without pads can rub against your child’s neck. Just keep it as it is. It has one-hand access for folding and unfolding so it will take no time to fold and unfold the stroller. However, it doesn’t have a lock when it’s folded. Meaning, if you pick it up, it will unfold by itself. Despite this, parents agree that it is easy to manage when loading in the car trunk. It’s even easier when unloading. It also wouldn’t eat up much storage space when you place it in your car trunk. This stroller can stand upright when placed beside a supporter — a wall, chair, beside the fence, etc. But it doesn’t reliably stand alone. The stroller’s storage basket is broad and deep. The net-like sides are intentionally designed like that so that parents can quickly check what’s inside the basket. There was a parent who bought this travel system for a premature baby. The infant was using oxygen and a feeding tube, and the spacious storage basket carried all of the necessities without any problems at all. The handle of this stroller is adjustable. You can change its height for your comfort and better grip. Everyone in the family can safely control the stroller, from the smallest to the tallest member. The stroller handle is sturdy even if it’s adjustable. There are two buttons located on the left and right side of the handle. You need to push the two buttons simultaneously to adjust it. Even though the stroller handle doesn’t have pads, you can still have a good grip. 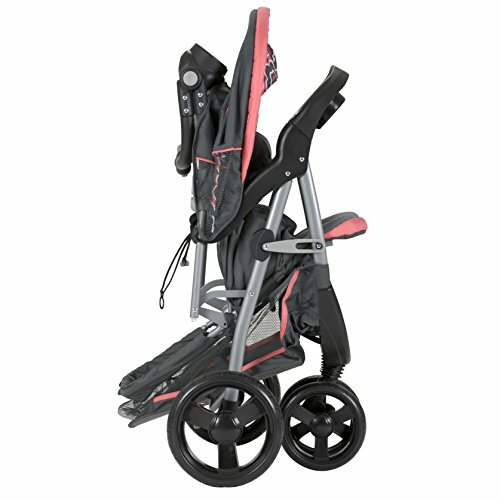 One of the best features of the Baby Trend Nexton stroller is its covered parent tray. You can safely place your car keys, or your medium-sized phone, and some pennies. There are two deep cup holders which are easy to use and are perfect for long walks. You can place a coffee cup in the holder without even worrying that it will fall. The child’s tray has two cup holders and a spacious area in the middle for snacks or a teddy bear. I like how Baby Trend designed the child’s tray to be washable and removable. You can easily remove the child’s tray for cleaning. The cup holders are wide enough to handle the wide-based bottles and sippy cups. The footrest is wide and suitable for young to older kids. It is made of durable plastic which is easy to clean. The stroller seat’s canopy is expandable and has net-like sides to let the air pass through, preventing heat when the canopy’s closed. It is a perfect feature for parents living in hot countries. There’s also a peek-a-boo window which makes it easier for you to watch your baby. The hole has a cover that is useful when the sunlight is on its side. The Baby Trend Nexton stroller has three wheels – a front lockable swivel wheel, and two rear wheels. You can lock the front wheel when you’re walking on a straight path, and unlock it on curvy roads. The wheels are made with plastic, but they are quite durable. It is a regular 3-wheel stroller, not for all types of terrains. It is best when used on smooth surfaces, cement roads, or clean grassy parks. The Nexton stroller has two convenient rear breaks for added security. You can reach the brakes easily with your left or right foot. Make sure to use the breaks whenever the stroller’s not in motion. 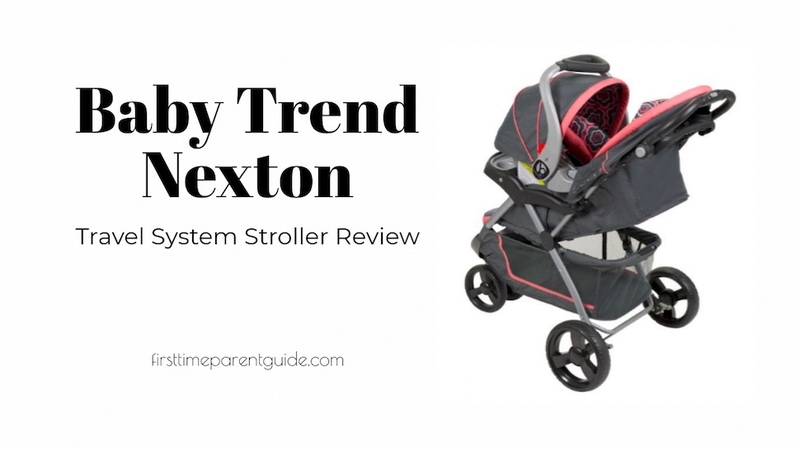 The Baby Trend Nexton stroller has mostly good reviews, especially safety-wise. Most of them say that this travel system combination is impressive. Some parents use this stroller when they go jogging on smooth surfaces. Just note that this is not specially-designed for jogging purposes. 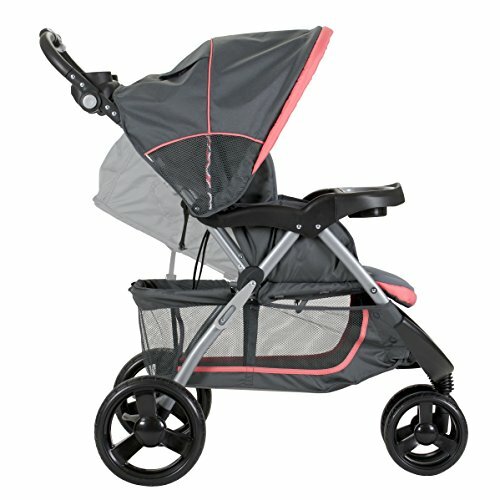 As for me, what I like about the stroller is the mesh netting on the sides of the canopy for ventilation, the good amount of storage for the basket, and its high seat (the higher, the better so I don’t need to worry if my child will outgrow it too fast). If you’re planning to purchase it for your older toddler as a replacement, the Nexton stroller is a good option. The Baby Trend Nexton stroller can stay with your family for a long time, even up until you have your next baby! 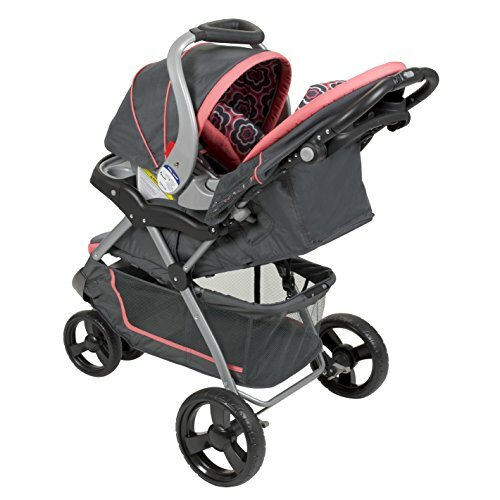 If you aren’t fully decided on this, it’s always best to check out the reviews of families using this stroller and car seat combination.